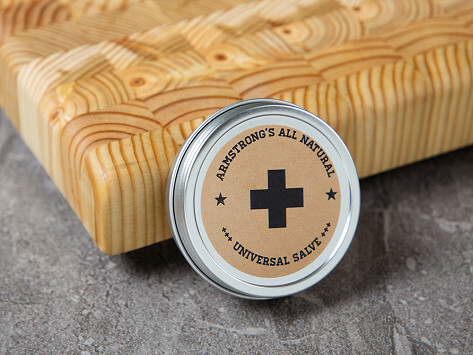 This salve solves it all, from chapped lips to cracked furniture to skillets in need of seasoning. 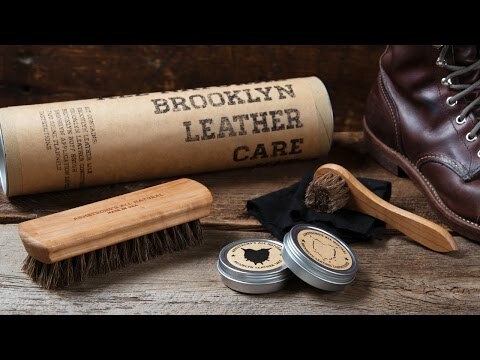 Its all-natural, Made-in-the-USA formula uses sustainably sourced beeswax, carnauba wax, and cold-pressed grapeseed oil. Excellent for cutting boards and hands!!! This brings back the beauty to old cutting boards and did I say it is great for using on hands.